@khristinekyle is on Carousell - Follow to stay updated! For sale Hanabishi Power Juicer. This was given by my aunt this year to be used sana for my small business. My sched is busy so hindi natuloy. The juicer is just in my kitchen as display. I'm selling it na lang 'coz I will not use it naman. Good for both fruits and vegetables! NOT USED yet. Very good buy in a set already! Can fit 1moth to 6mos old, depending on baby's size. Meet up in LRT Tayuman, SM San Lazaro, 168 Mall or Lucky Chinatown Mall. For delivery, please handle the courier fee. For more details pls PM me here. Thanks! 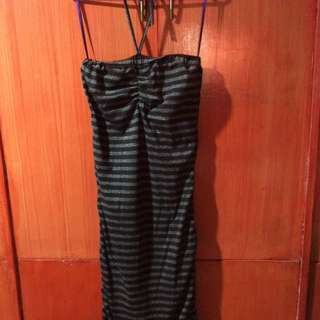 Just used this dress once, still in very good condition! RFS: cleaning up my closet Meet up in LRT Tayuman, SM San Lazaro, 168 Mall or Lucky Chinatown Mall. For delivery, please handle the courier fee. For more details pls PM me here,. Thanks! Dress is still in very good condition! RFS: cleaning up my closet Meet up in LRT Tayuman, SM San Lazaro, 168 Mall or Lucky Chinatown Mall. For delivery, please handle the courier fee. For more details pls PM me here. Thanks! Just used this dress once, still in very good condition! Sorry mejo lukot lang sa pic but this is a very nice branded dress. RFS: cleaning up my closet Meet up in LRT Tayuman, SM San Lazaro, 168 Mall or Lucky Chinatown Mall. For delivery, please handle the courier fee. 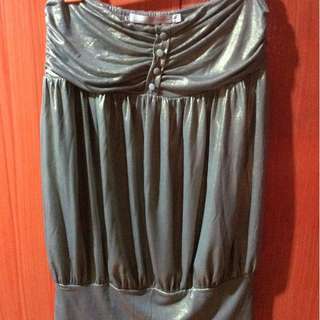 For more details pls PM me..
Just used this dress once, still in very good condition! RFS: cleaning up my closet Meet up in LRT Tayuman, SM San Lazaro, 168 Mall or Lucky Chinatown Mall. For delivery, please handle the courier fee. For more details pls PM me here. Thanks! Just used this dress once, still in very good condition! 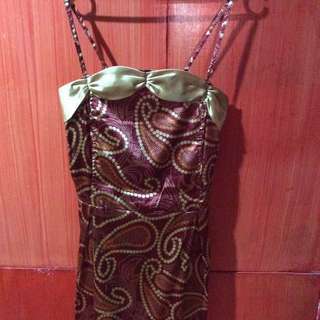 Very nice dress especially for formal occasions. RFS: cleaning up my closet Meet up in LRT Tayuman, SM San Lazaro, 168 Mall or Lucky Chinatown Mall. For delivery, please handle the courier fee. For more details pls PM me here. Thanks! 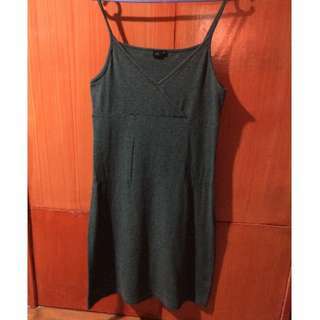 Just used this dress once, still in very good condition! RFS: cleaning up my closet. Meet up in LRT Tayuman, SM San Lazaro, 168 Mall or Lucky Chinatown Mall. For delivery, please handle the courier fee. For more details pls PM me here. Thanks!